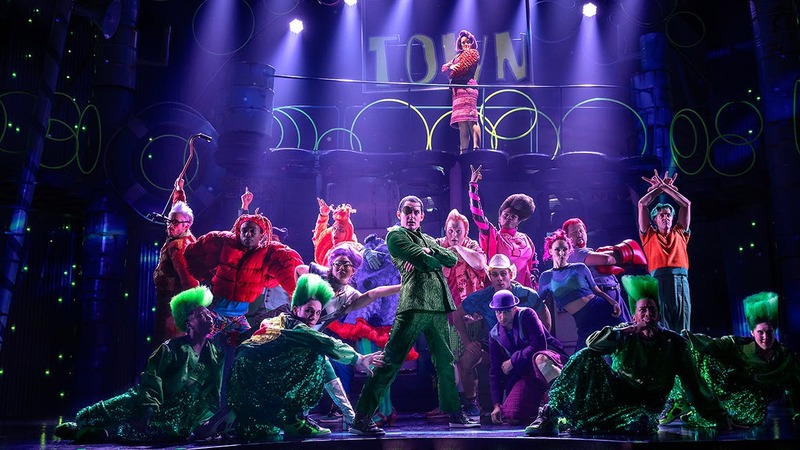 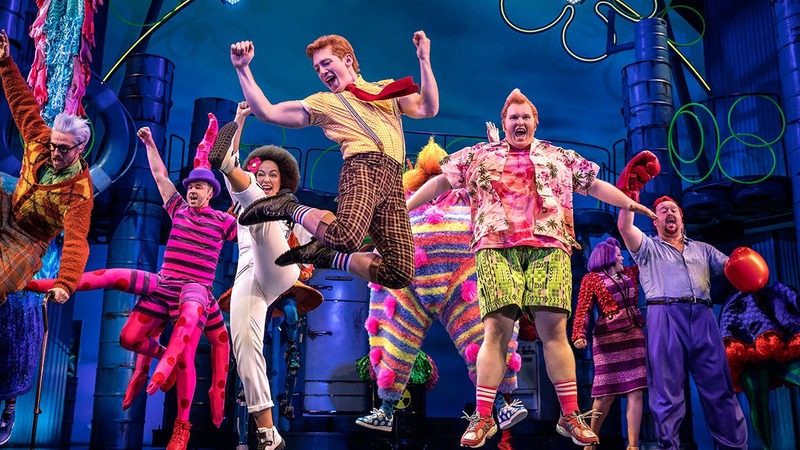 "Wonders pour from the stage in a ravishing stream of color and invention" (Time Out New York) as Broadway’s best creative minds reimagine and bring to life the beloved Nickelodeon series with humor, heart and pure theatricality in “a party for the eyes and ears” (Daily Beast). 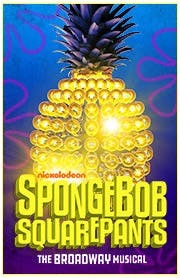 Be there when SpongeBob and all of Bikini Bottom face catastrophe—until a most unexpected hero rises to take center stage. 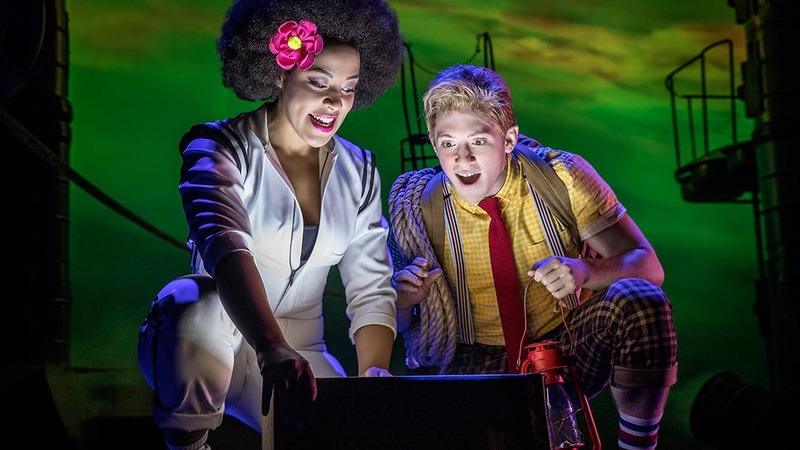 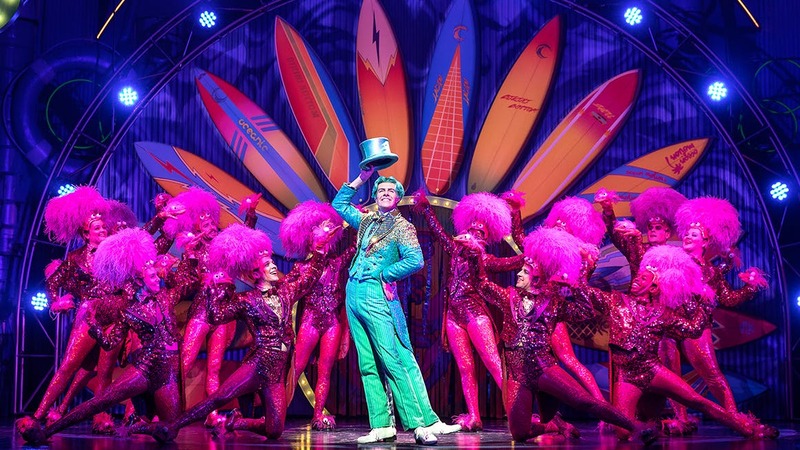 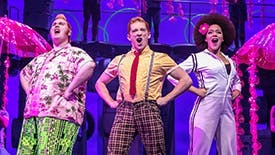 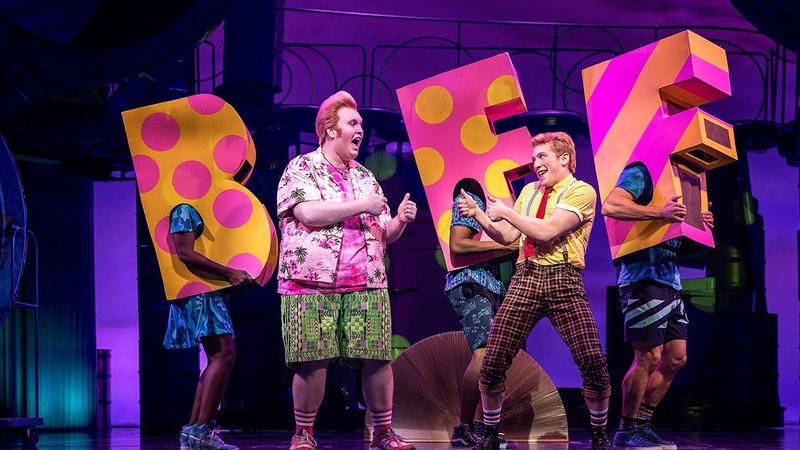 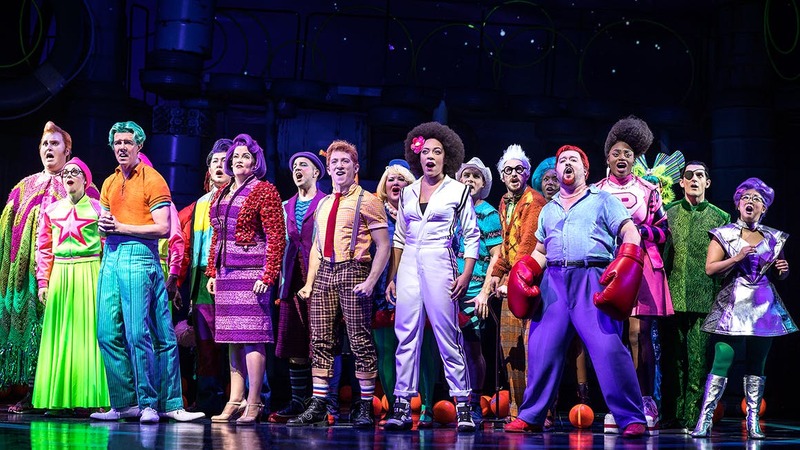 The New York Times hails Ethan Slater’s performance as our uber-absorbent champion, “a once-in- a-lifetime match of actor and character.” Get ready to explore the depths of theatrical innovation in SpongeBob SquarePants, where the power of optimism really can save the world.